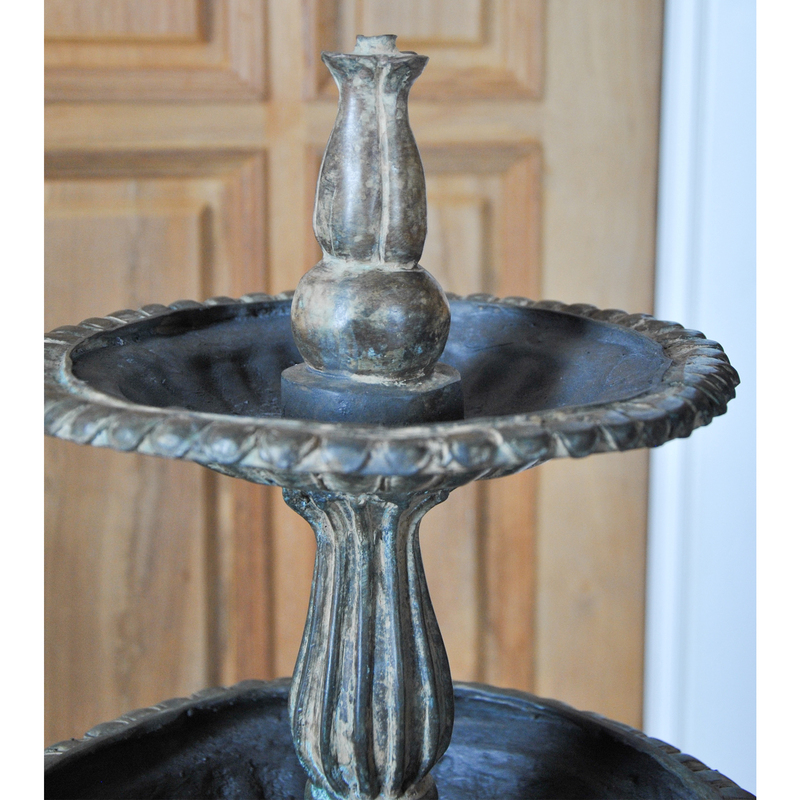 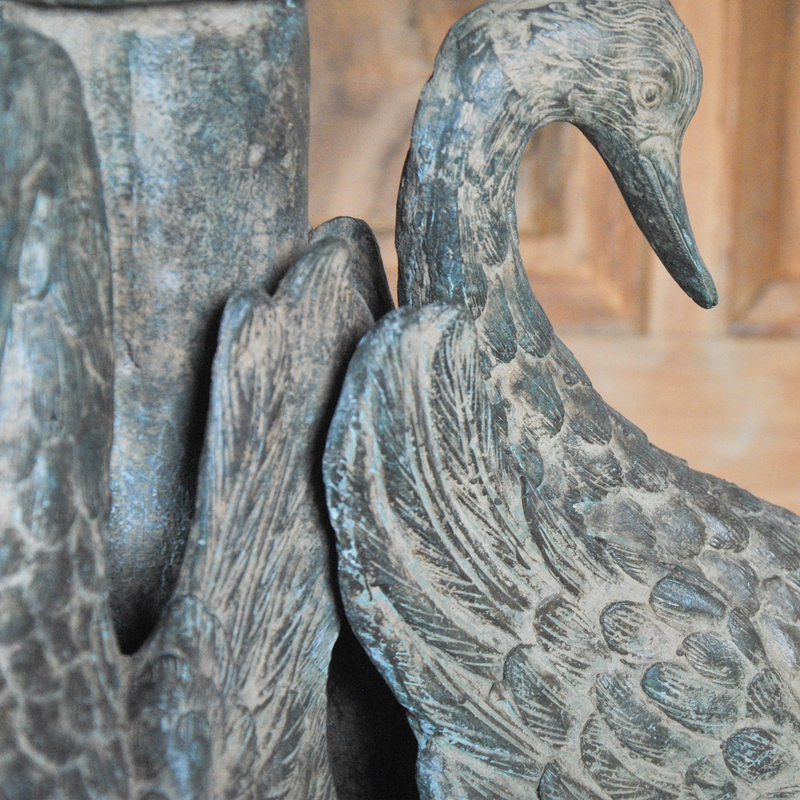 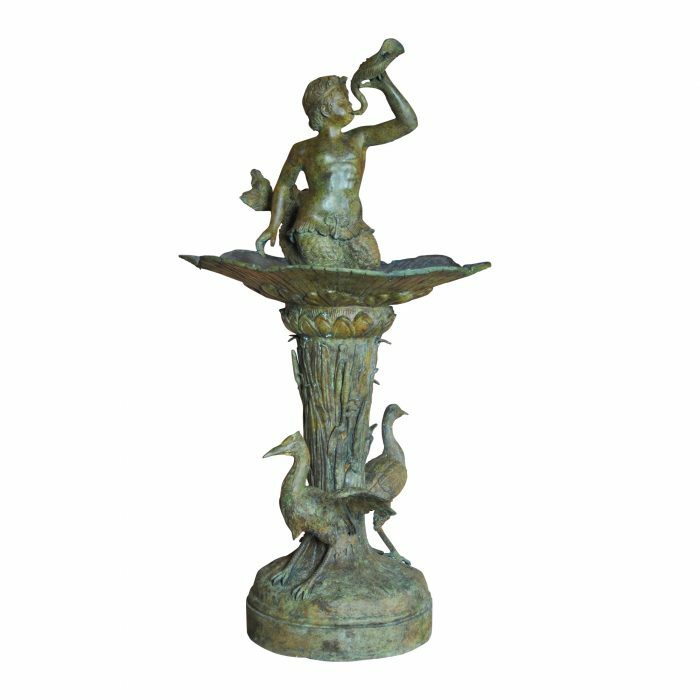 Lovingly hand crafted this lovely figure of a Bronze Swans Fountain makes for a wonderful water feature. 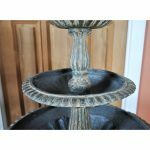 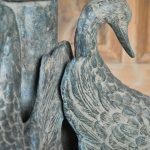 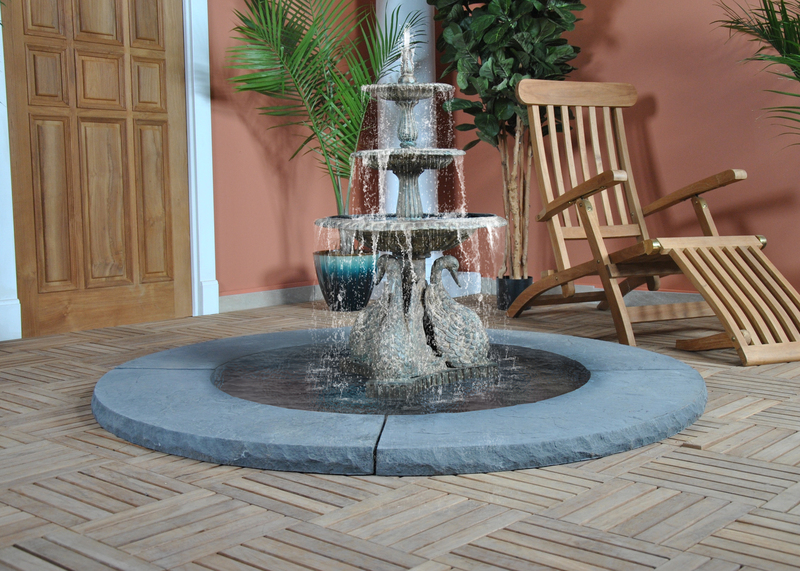 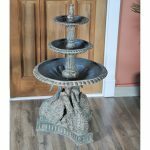 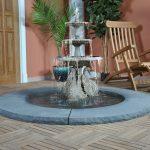 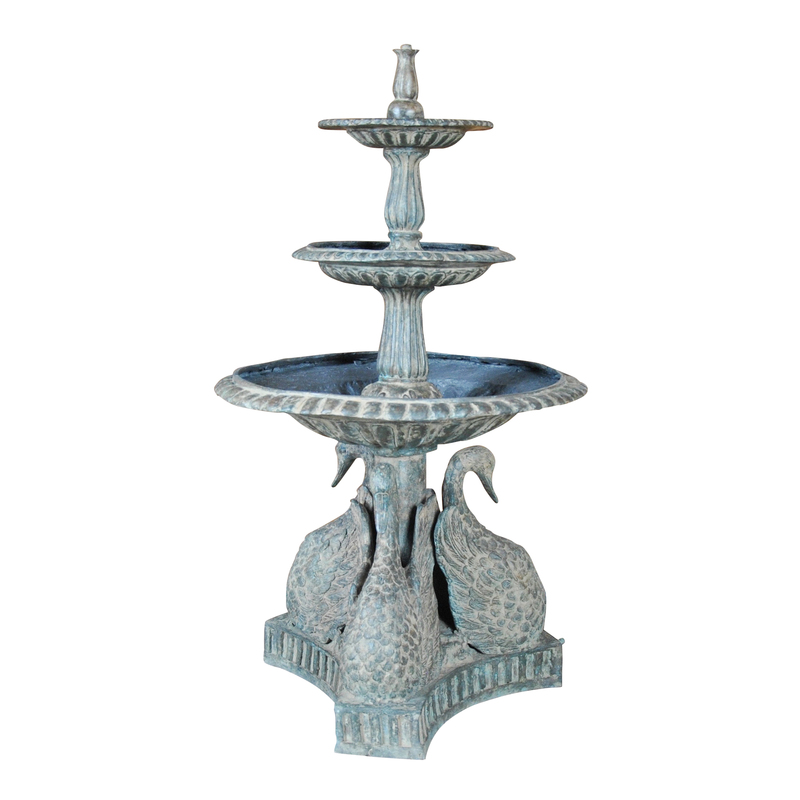 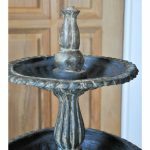 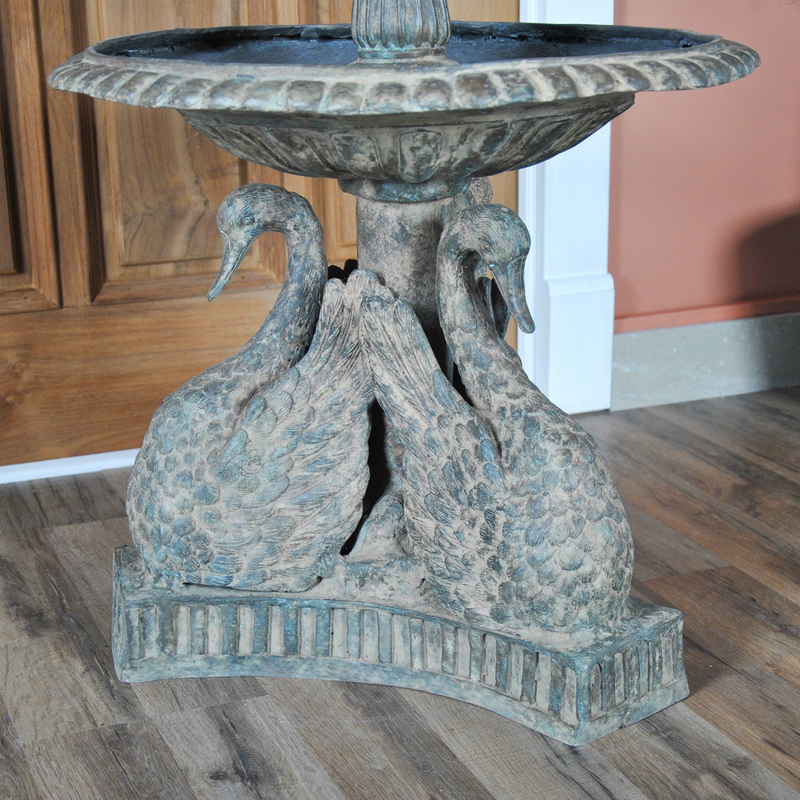 With it’s tiered bowls above and the three graceful swans below the fountain is finished all around and it will add dimension and beauty to any water feature. 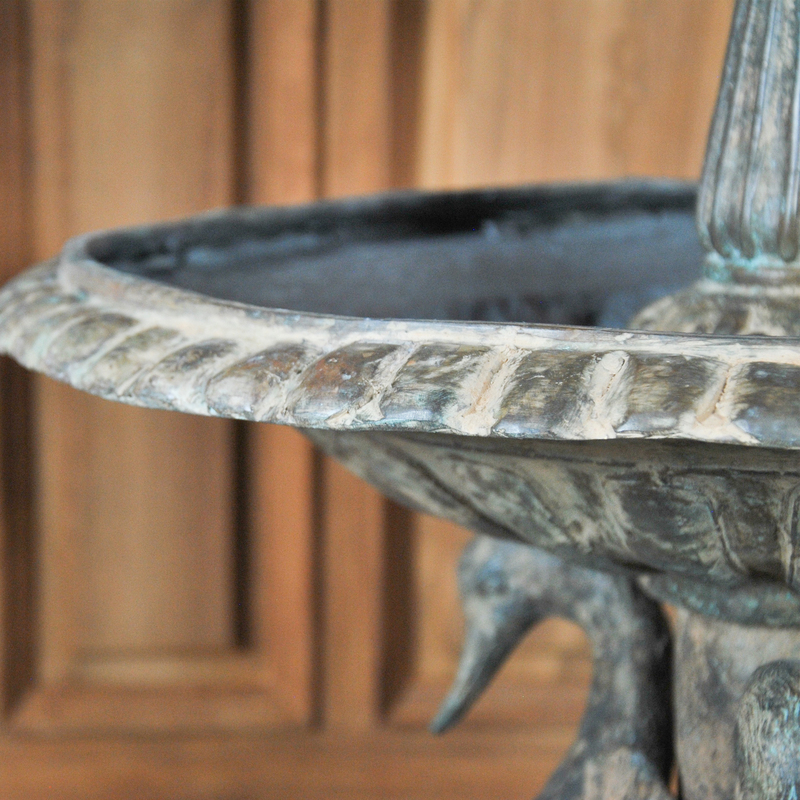 Finished in a multi stage, time consuming process which can only be achieved by skilled and experienced artisans the rich shades of green resemble the natural patination process which develops when bronzes are left outside for generations, thus giving our statue the look of a beloved antique item. 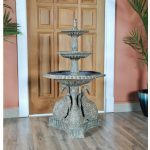 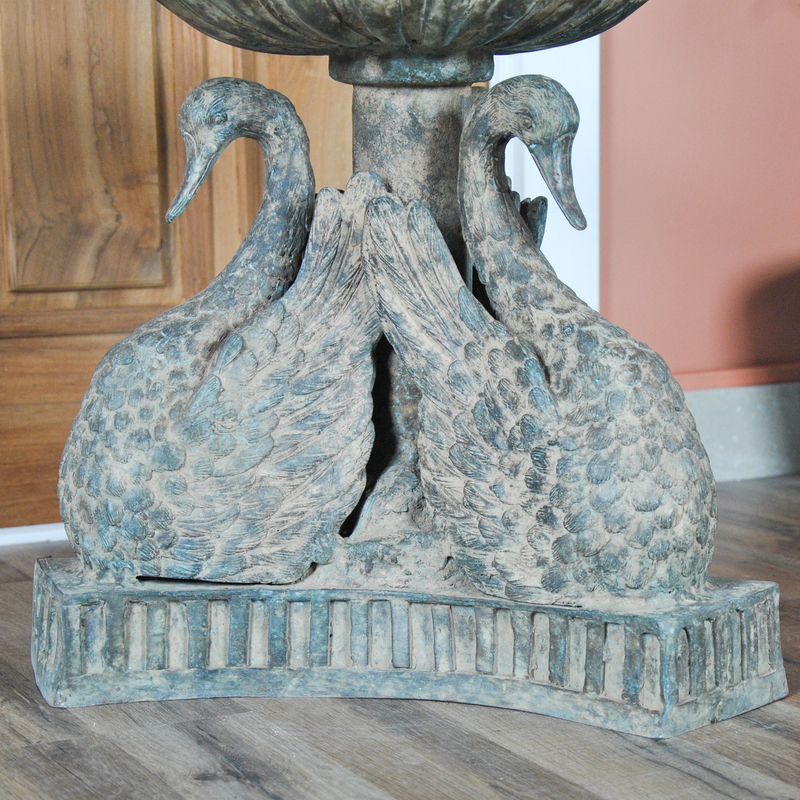 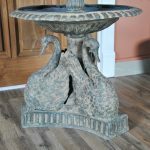 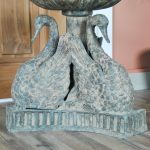 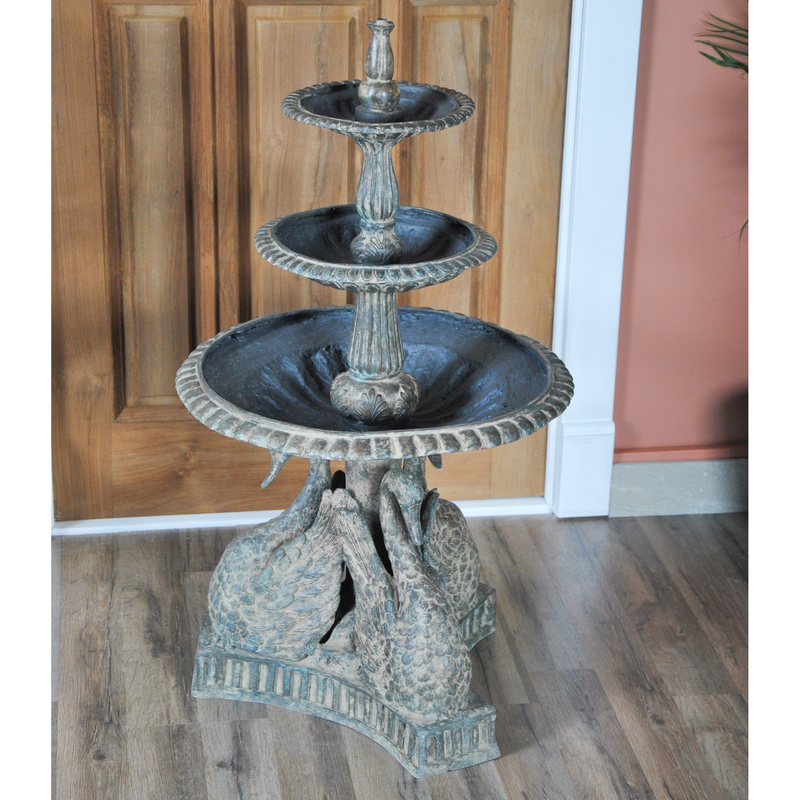 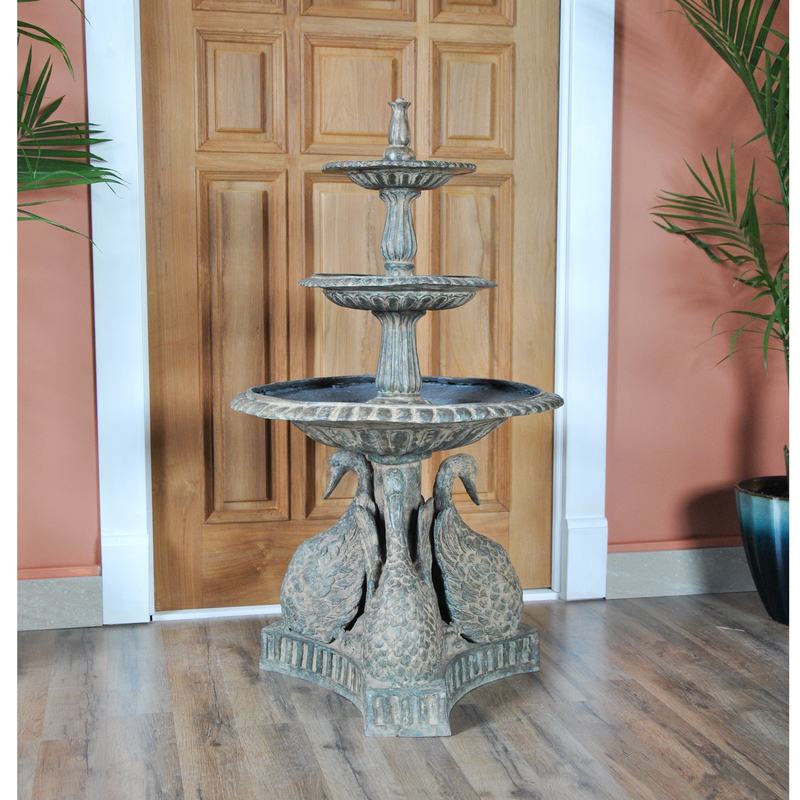 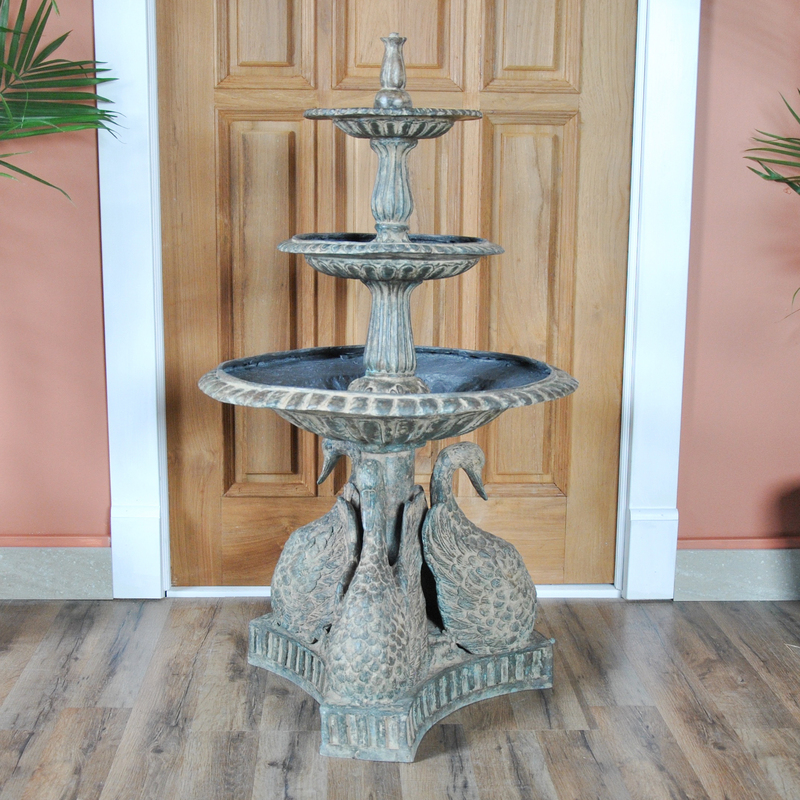 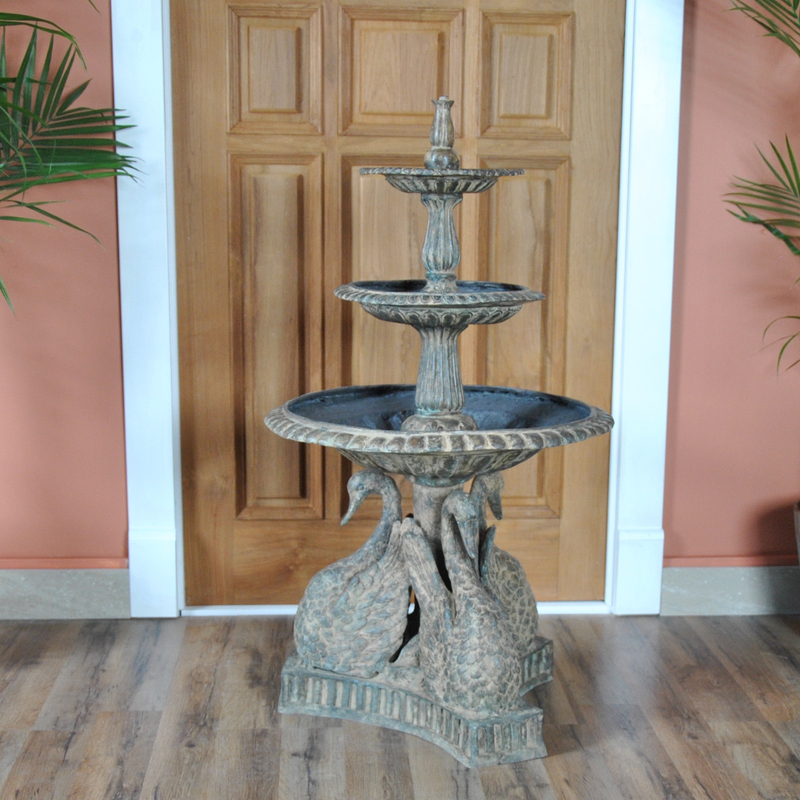 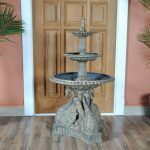 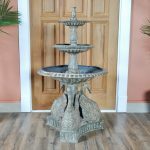 Ideal for display in the garden our Bronze Swans Fountain by Niagara Furniture will also be at home in larger, oversized indoor spaces as well.